This topic contains 1 reply, has 2 voices, and was last updated by Jonathan G. Nelson 4 years, 4 months ago. 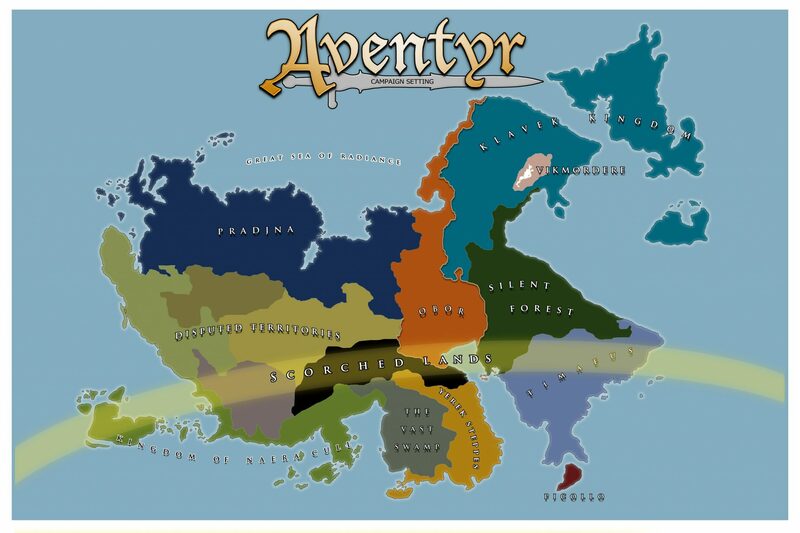 Is there a way to download the Aventyr maps? 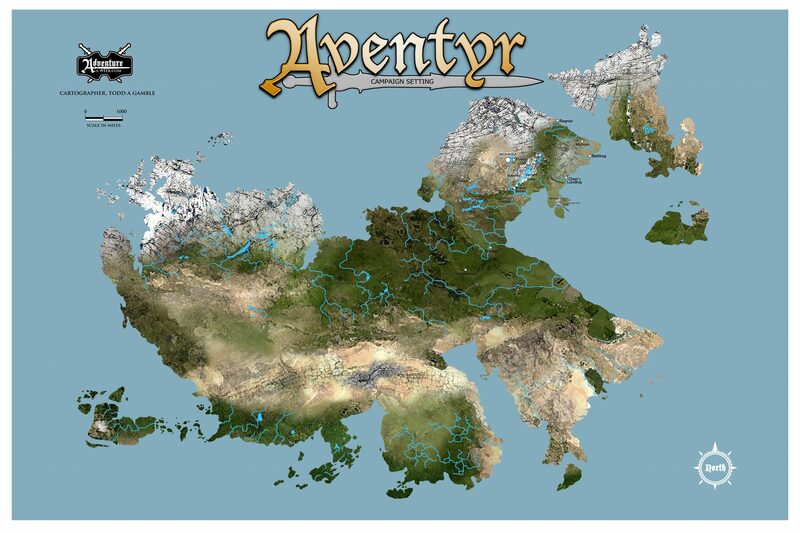 Note: We will be working heavily on Aventyr in 2015-2016 and the map will change. 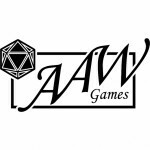 Our new cartographer Tommi Salama will be crafting a brand new map and we will be introducing additional countries, territories, cities, and more!